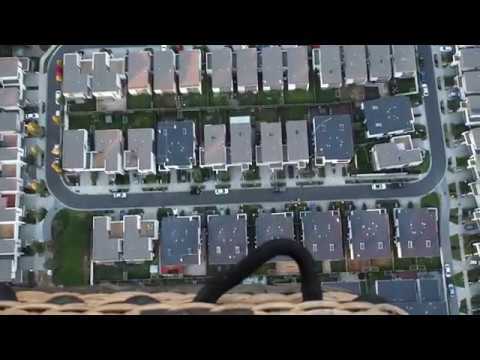 A birds eye glimpse of the suburbs by hot air balloon. 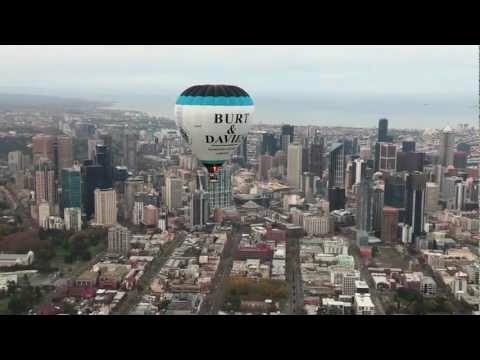 Thanks to Mick Russell for capturing this footage in July 2017. 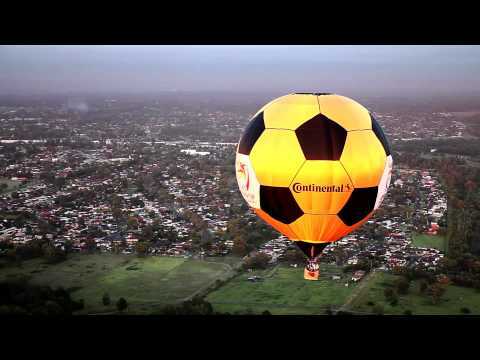 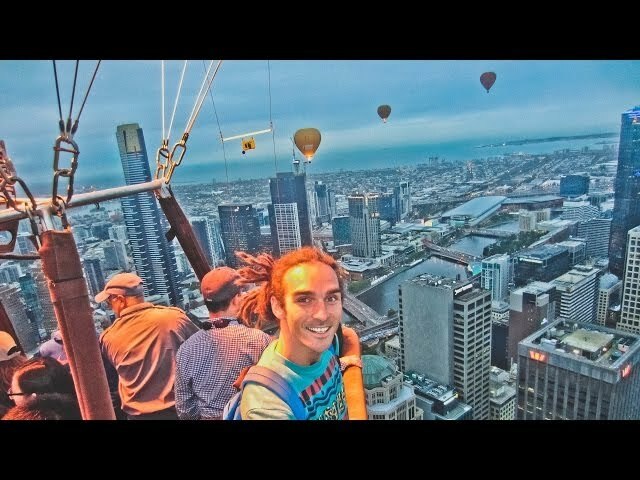 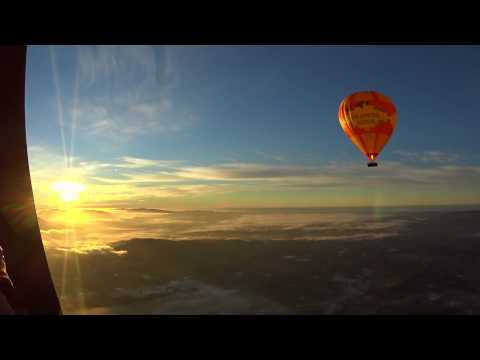 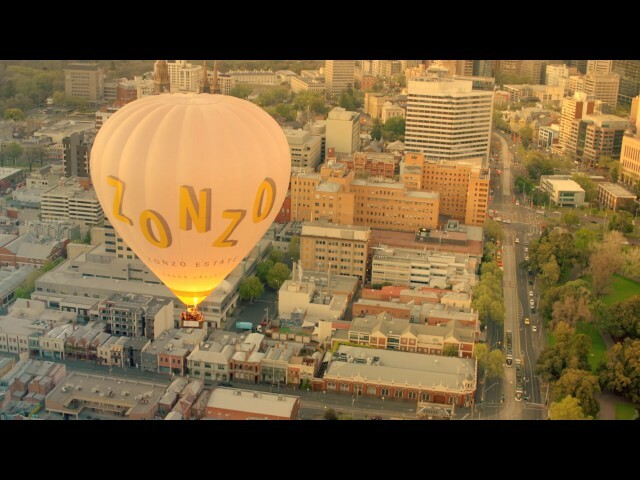 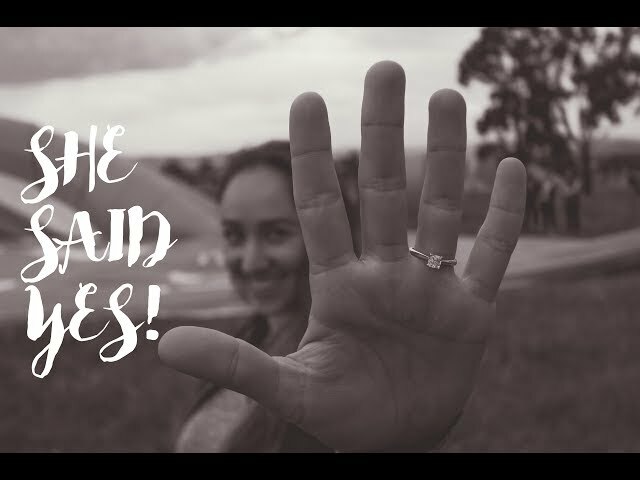 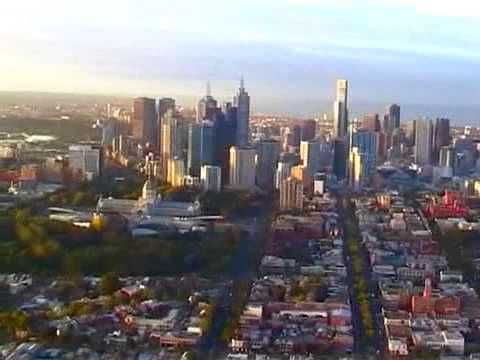 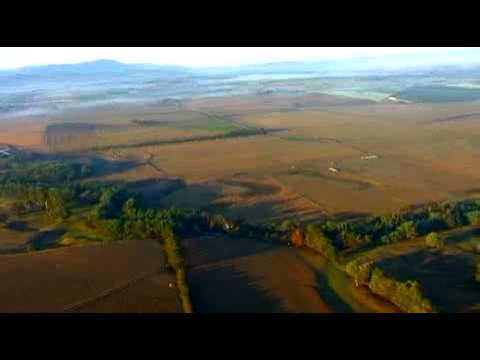 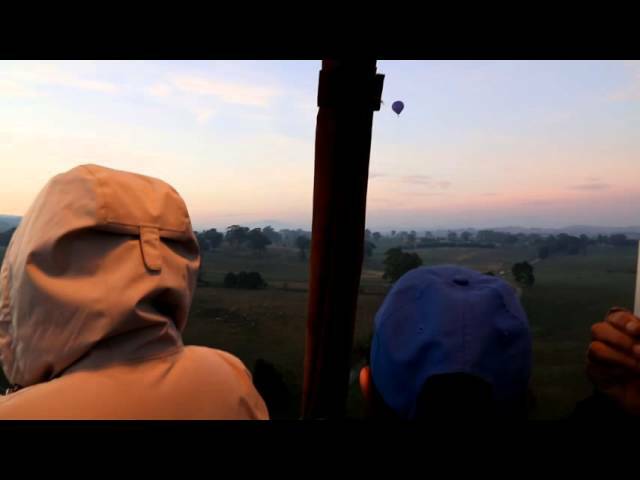 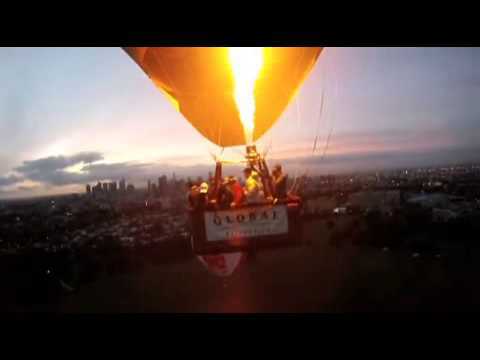 Thanks to Andrew T for sending a link to his Yarra Valley ballooning experience! 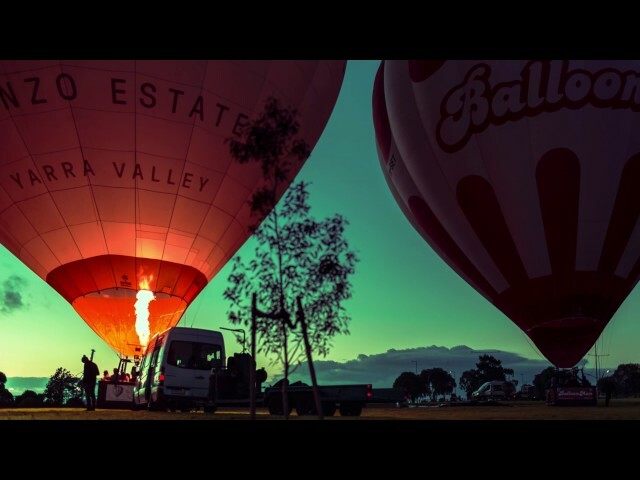 Kiff Saunders, Director of Global Ballooning Australia speaks about the beauty of the Yarra Valley. 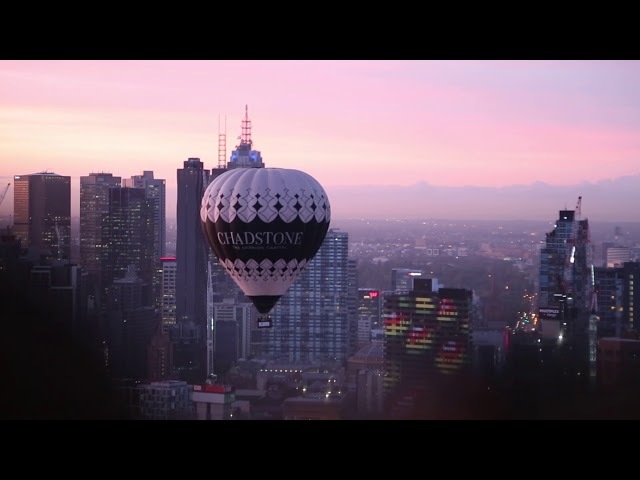 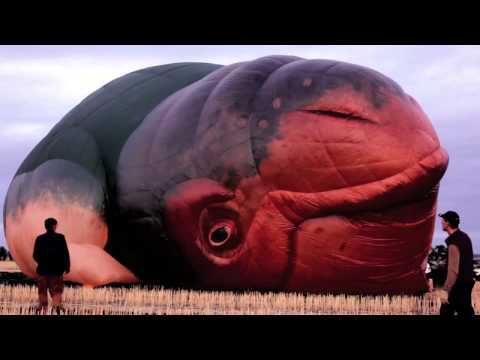 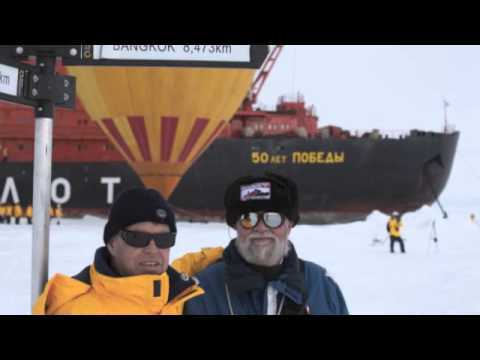 The new Balgownie balloon launched in November 2014 and is now the largest balloon in our entire fleet. 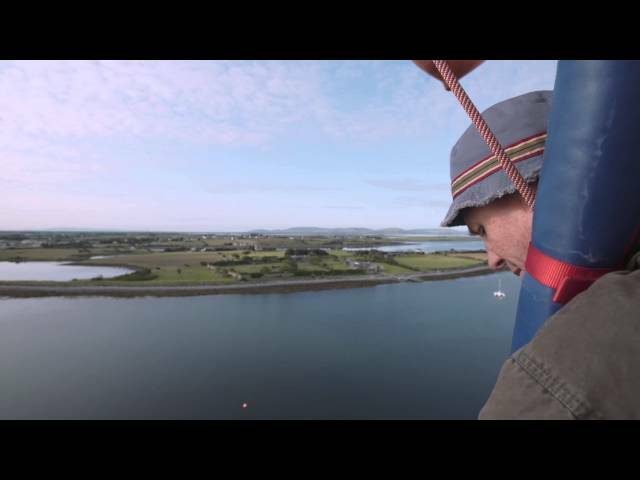 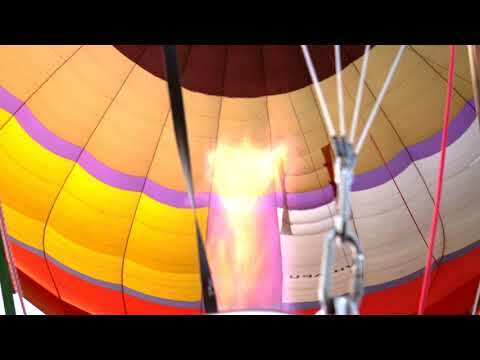 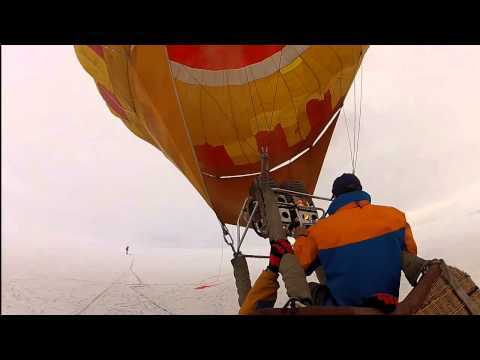 Being confined to a wheelchair no longer prevents people experiencing the thrill of flying high in a hot air balloon.